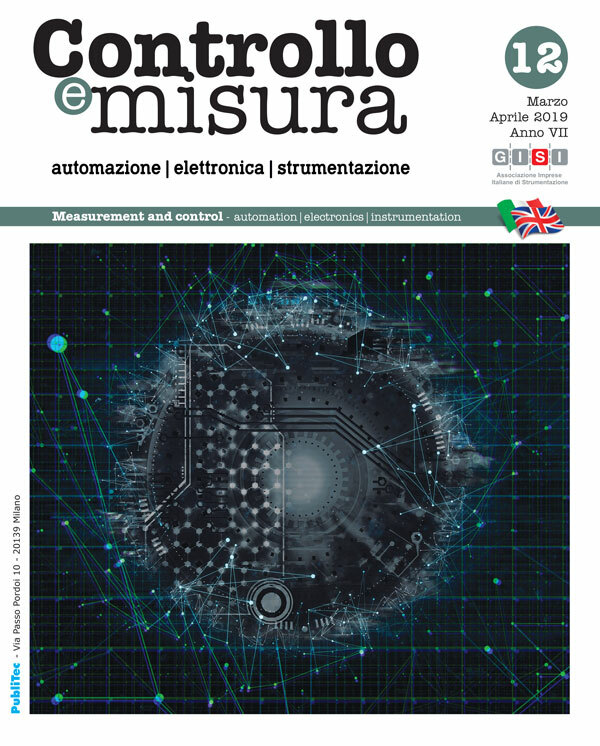 “We have always believed in the measuring instruments’ value: the creation of a calibration centre has been just the logical consequence of that.” This is how Mr. Gianfranco Zauli remembers the reasons leading Asita, company specialized in the electrical measuring instruments, to open its own internal calibration centre in 1998. 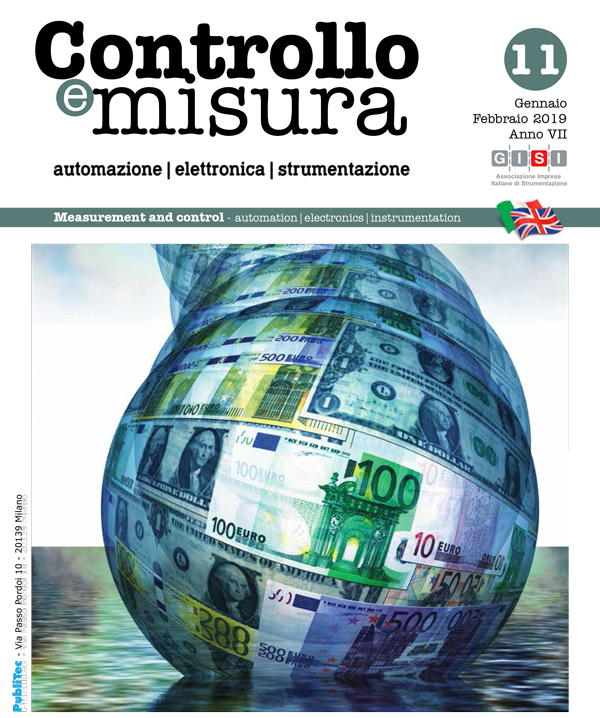 The centre, which currently belongs to Accredia circuit, is qualified for calibrating the following parameters: DC voltage (meters and generators), AC voltage (meters and generators), direct current (meters and clamp-on transducers, generators), alternating current (meters and clamp-on transducers, generators), d.c. resistance (meters, insulation resistance meters, resistors and active resistance generators) and a.c. resistance (meters). Accredia LAT Calibration Certificate, like that issued by Asita, is an official document, reporting Accredia logo and establishing the connection between the instrument under calibration and the sample/s used through measurement systems, procedures and samples officially recognized and certified to guarantee the metrological traceability with national and international reference samples.